Tell us about your journey with Baul music. 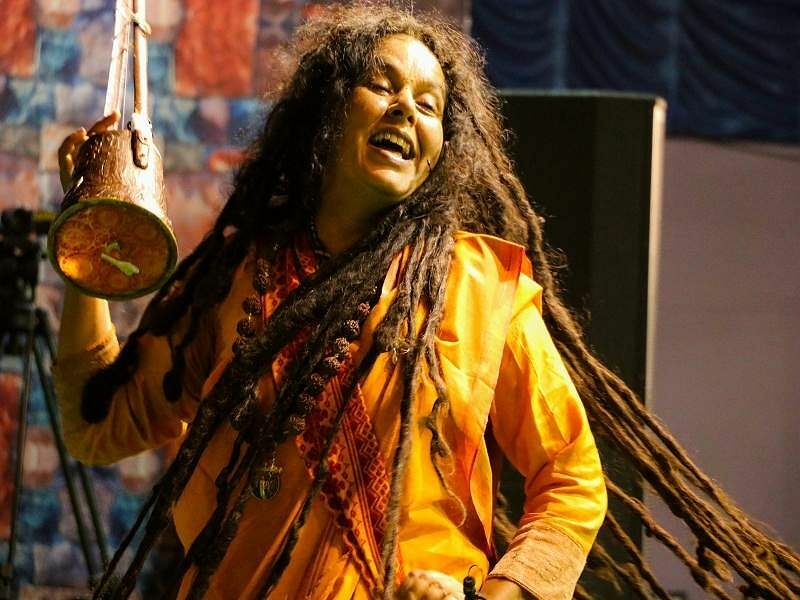 I started singing Baul songs at the age of 16, because I was always looking for a medium through which I could experience spiritual fulfilment. When I saw the Baul singers and masters, I saw that they had arrived at that fulfilment, and I wanted the same for myself. 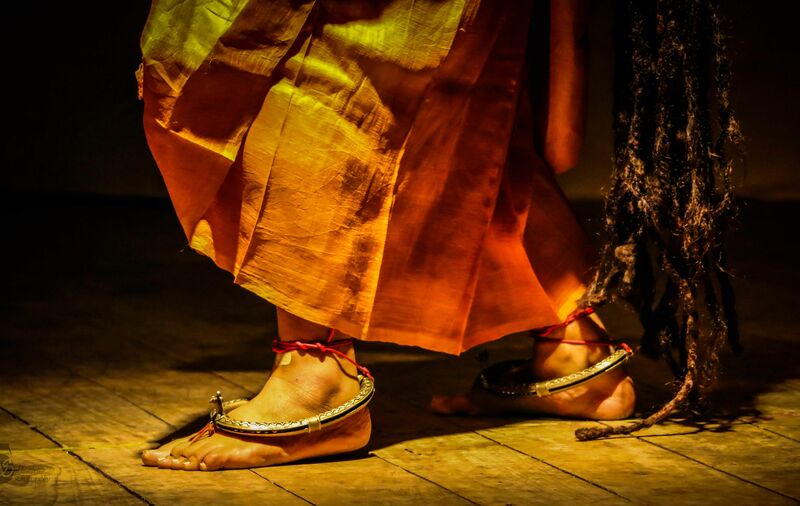 How would you define the connection between performing arts and spirituality? In the old Indian traditions, the songs, poetry and literature were seen as a tool, to pray to the divine and arrive at a higher state of being. For Bauls, the music and the dance is a kind of dynamic meditation. 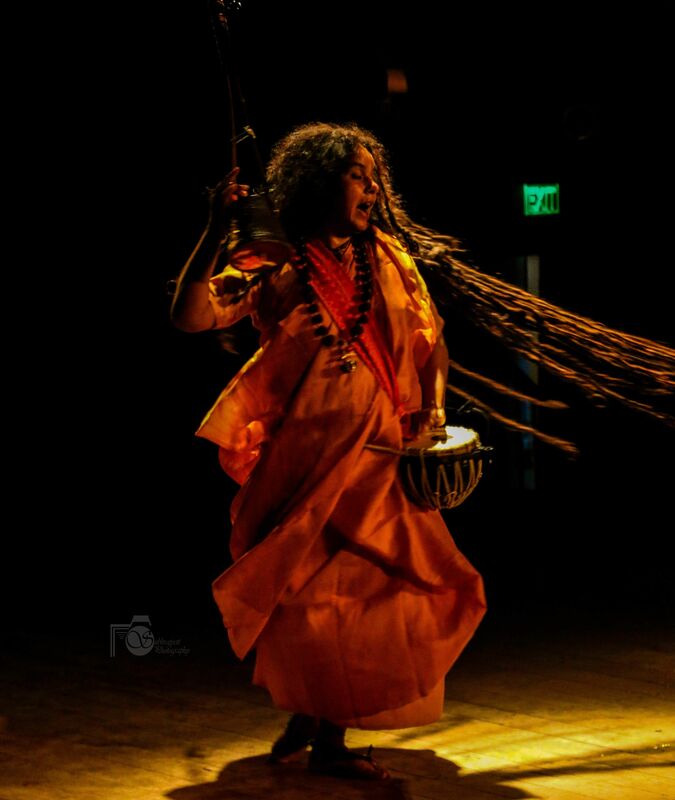 The Baul singer’s singing and dancing and the continuous chant, known as shabdagaan, is in contemplation of the divine. Baul was never a performing art. What has Baul singing taught you? I have learnt a lot by seeing different masters performing. When I had started, I had no idea about the depth of the poetry that I sang — but I kept singing and contemplating. After contemplating on the songs every day, there will come a day when we realise the meaning. It is the same with the performance. I would urge everybody to watch performances by different artistes. How would you introduce the Baul tradition to the present generation? We learnt through music, dance and poetry, but it was never stressful. People these days don’t relate to their subjects. That will come only if you enjoy what you are studying. You cannot impose it as a mechanical exercise. Performing arts help people connect and come together. To create an enlightened generation, you need to inculcate these human creative forces. Tell us more about your current projects. Baul is an oral tradition, but there is a need to document it now. As the old masters who practised it from a very deep perspective are slowly passing away, we wanted the archive to act as a reference point. A lot of work can be found at The British Library, and in libraries at Germany and the US. Any new books you are working on? I had written a book called Song of the Great Soul: An Introduction to the Baul Path. We are planning to republish it with a few changes and additions. I am also working on another Bengali book, based on the songs and writings of my guru, Sanatan Das Baul. Both will come out later this year. I am looking forward to creating the next generation of Baul practitioners, and teaching is my main focus.